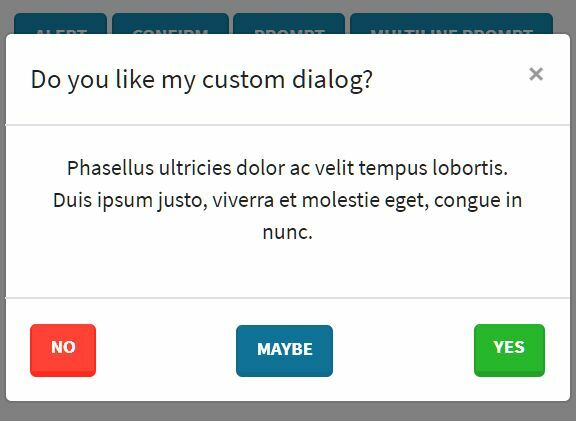 Bootprompt is the upgraded version of Bootbox plugin that lets you create flexible, multi-language alert, confirmation, prompt and custom popup boxes using the latest Bootstrap 4 or Bootstrap 3 framework. 2. 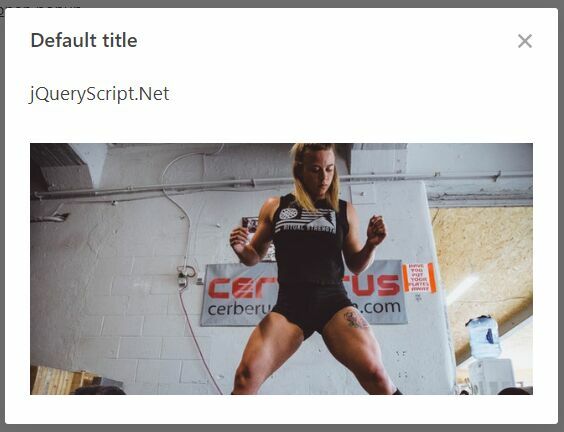 Load the jQuery Bootprompt plugin from a CDN. 3. Create an alert popup box. 4. Create a confirmation popup box. 5. Create a prompt popup box. 6. 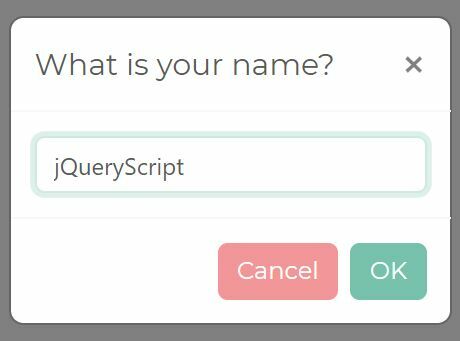 Create a custom popup box. 7. Global options with default values. 8. The plugin also supports more than 38 locals. 'onClose' was added. From now on 'onEscape' only deals with the Escape key and 'onClose' only deals with the close button in the header. 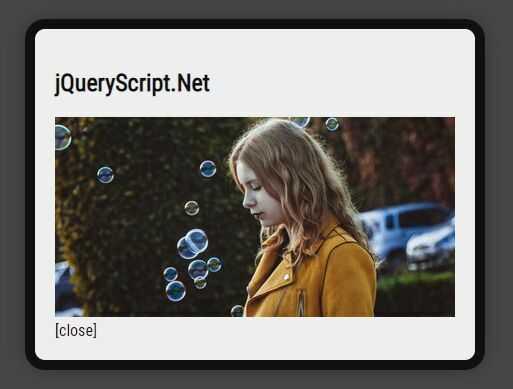 For the specialized functions ('alert', 'confirm', 'prompt'), 'onClose' and 'onEscape' affect whether 'callback' is called or not. They do not by themselves determine whether the modal is closed or not. It is always 'callback' that determines whether the modal is closed or not. The specialized functions are 'alert', 'confirm', 'prompt'. IE10/11 you'll need a polyfill. 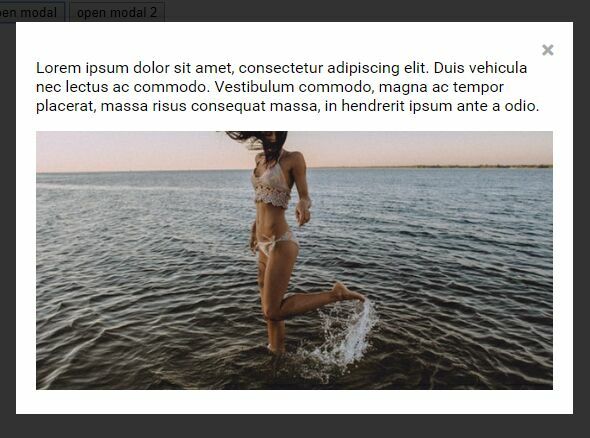 This awesome jQuery plugin is developed by lddubeau. For more Advanced Usages, please check the demo page or visit the official website.